A group of YLBC members recently took part in an action packed workshop weekend. 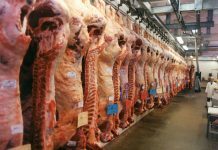 Hosted in South West England, first stop was a ‘farm to fork’ demonstration hosted at ABP’s processing site at Langport, Devon. The event was hosted by Steve Hamilton, a MLCSL qualified carcass grader. 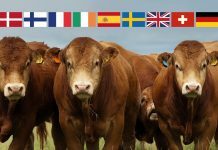 He took the group through the basics of grading live cattle using the established EUROP grid. 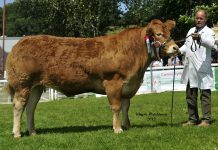 The group were presented with a pen of eight cattle, as varied as you would find, different breeds, shapes and cover. 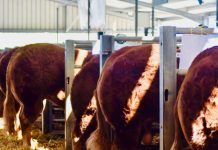 They were given the opportunity to handle the live animals and make assessment of fat cover, confirmation using the EUROPE grid and carcase weight before inspecting the same animals on the hook in the chiller after having ‘walked’ the slaughter line. The group were able to compare their assessments with those of the Visual Image Analysis machine (VIA) and an experienced MLCSL grader. While few were spot on with their assessments, it was a valuable learning exercise. 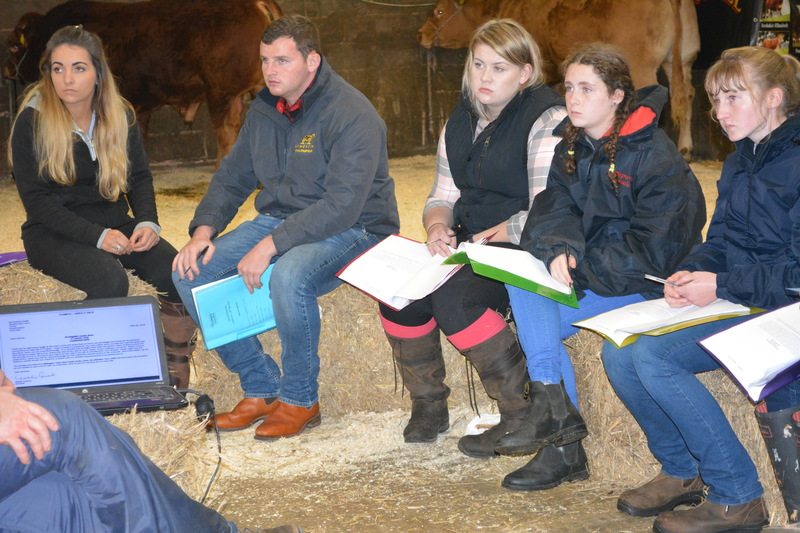 Day two and it was onto Foxhill Farm, Cullompton, Devon where Mike, Melanie and Charlotte Alford acted as hosts for the judging and stewarding part of the workshop weekend. It was a full-on day ably presented and guided by Neil Lloyd, Clive Davies and Mike Alford. Neil and Clive took the group through the finer points of the responsibility of stewarding, from selecting a judge to interacting with the exhibitors after the judging. Neil and Mike Alford led an interesting demonstration of how to judge. 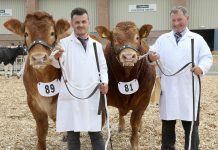 They used an exceptional Limousin steer bound for the autumn show circuit as their example beast. Clive explained the required detail and format of descriptions when giving reasons to judges and together with an informal competition, this proved to be a really worthwhile refresher for many attendees. 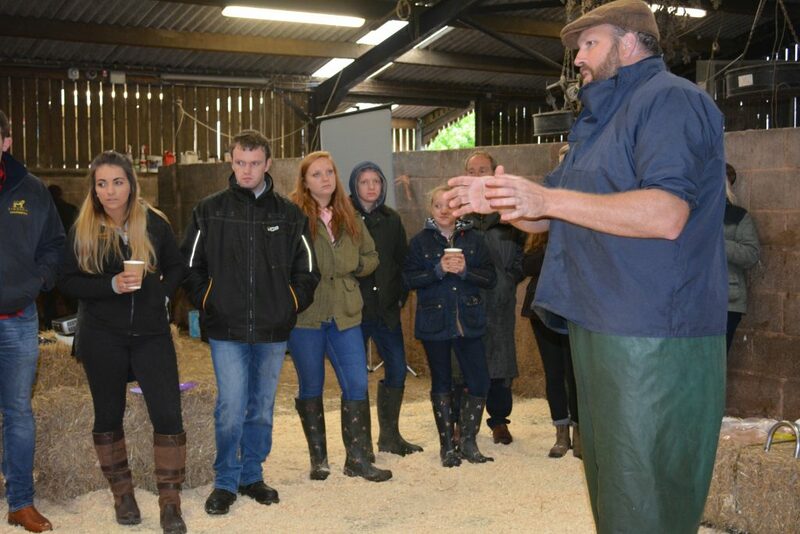 Finally, a local vet, Piers, provided an entertaining introduction to aspects affecting herd fertility. 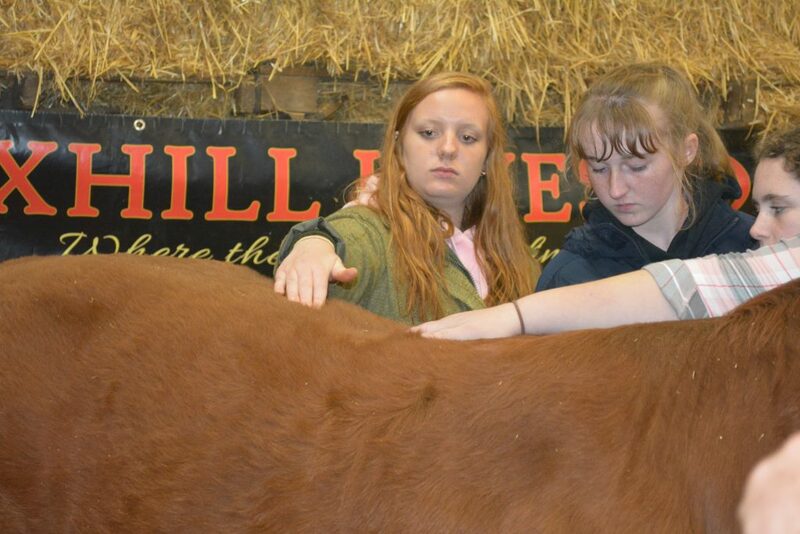 Thanks are extended to the team at Foxhill Farm, who opened up their facilities and supported the group brilliantly. Also to Lin Pidsley for providing lunch and refreshments throughout the day Charlotte Alford for capturing the event in photos and Rhys Millichap for his technical help. 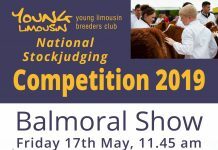 Activities of this kind are what make membership of the YLBC a must for any young person with an interest in the breed. 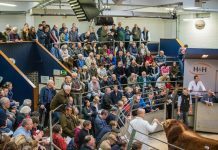 Under the heading of ‘Today’s Youth – Tomorrows Breeders’ the YLBC is the foundation around which the UK’s number one beef breed will continue to develop. 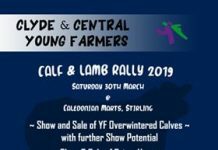 So if you want to get involved and take part in these kinds of events, and have plenty of fun as well, then please download the YLBC membership form from the BLCS website, email natalie.cormack@btconnect.com or contact the BLCS office on 02476 696500.